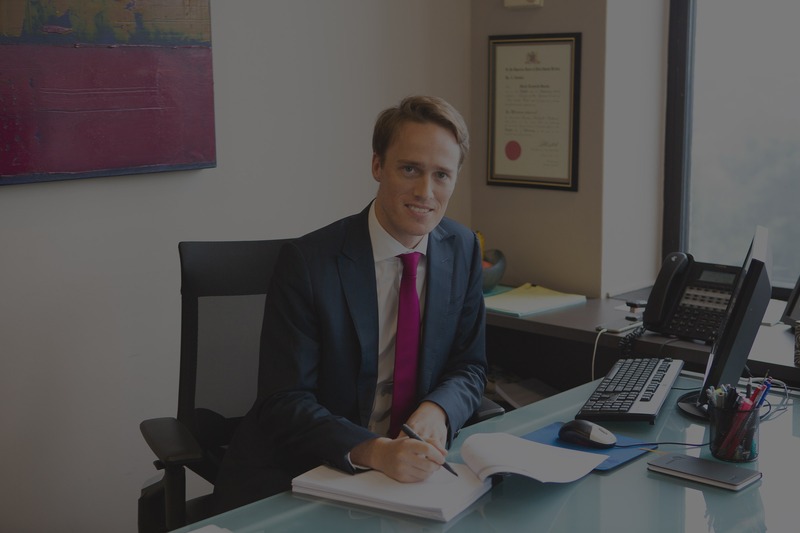 Sydney Family Law | Divorce & Family Lawyers | John R. Quinn & Co. Prior to marriage, it is possible to enter into a binding Prenuptial Agreement (Financial Agreement). At John R Quinn & Co, we can advise of the benefits of such an agreement and draft a legally binding prenuptial agreement, taking advantage of our many years of experience negotiating complex financial arrangements for a range of clients and circumstances. It is possible before, during or when a de facto relationship ends to enter into an agreement regarding financial arrangements, including a division of assets. For such an agreement to be effective, however, it must be prepared by a solicitor and each party is required to be advised by a solicitor who signs a Certificate of Independence advice. If financial issues are unable to be resolved via these agreements, proceedings can be commenced under the Family Law Act. John R. Quinn & Co Family Lawyers specialise in the area of Separation and Divorce. Our team of experienced family lawyers are trained in alternative dispute resolution and employ their skills to assist the parties in coming to agreement regarding the serious issues of the division of property and assets and parenting arrangements (once referred to as custody and contact). Our family lawyers assist parties to arrive at settlements (i.e. Consent Orders) without the recourse of expensive litigation. However if your divorce proceedings do not settle and proceed to the court we are very experienced at moving these matters through the legal system quickly, professionally and with the utmost discretion. In Australia there is “no fault” attributed in a divorce. The only basis for a divorce is the “irretrievable breakdown of marriage” which was introduced by the Whitlam Government with the Family Law Act 1975. Parties must be separated at least 12 months before applying for a divorce. Under certain circumstances you may be separated while still living in the same residence as your spouse. Either party may initiate divorce proceedings or parties may choose to submit a joint application for divorce, in which case parties share the cost. Otherwise, the person who applies for the divorce will pay for it, while the other party will only need to sign the relevant forms when personally served with the divorce documents to acknowledge receipt of the documents. A divorce application is a legally separate undertaking to those matters such as the distribution of property or deciding where the children shall live and the time spent with each parent and child support and spouse maintenance. Obtaining a divorce is not a prerequisite to finalising the settlement of property or parenting orders as these matters can be dealt with as soon as separation occurs. However in a divorce the court must be satisfied that proper arrangements have been made for the care and welfare of the children of the marriage who are under the age of 18 years. A delay of approximately 2 months occurs between filing and the date of the divorce hearing. One month and one day later a divorce order is issued by the court. The divorce order is required before you are able to remarry. Upon the completion of a family law or de facto settlement, property settlements and other new financial arrangements often need to be made. The Court’s power to make relevant orders for property settlement is provided for in Section 79 of the Family Law Act. It is important to note that there is a 12 month time limit from the date of your divorce within which to commence proceedings to finalise your property settlement. It is important to negotiate a property settlement at the time the divorce is finalised, because without a complete property settlement, former spouses might retain an unexpected influence over transactions sometimes years following the divorce, which can contribute to considerable stress and difficulty. 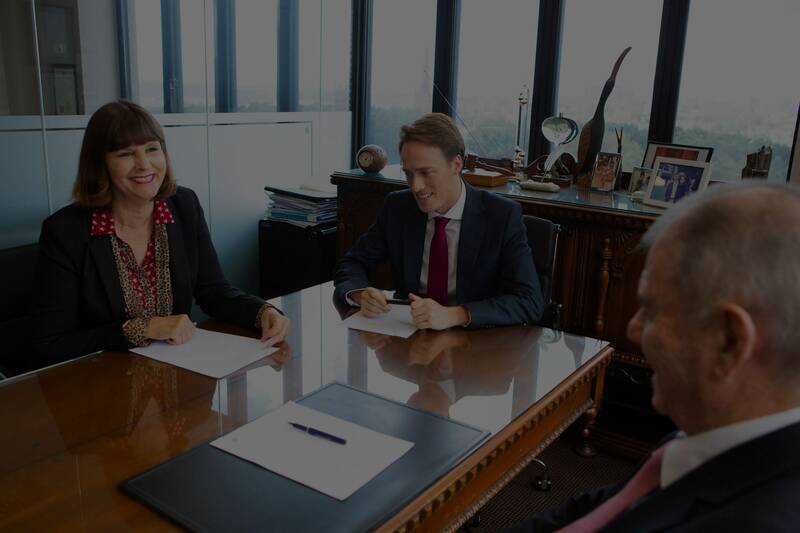 To ensure the smooth finalisation of property matters, John R Quinn & Co lawyers have conveyancing expertise and comprehensive experience in matters pertaining to the transfer, sale or purchase of property. It is essential that your will is drafted by someone who fully understands your family circumstances. Following the termination of a marriage, any previous benefit expressed in a will to be in favour of a divorced person is revoked. It is necessary therefore, to redraft your will so that it reflects your present wishes and ensures that your beneficiaries are those whom you intend to benefit from your life’s exertions, usually your children. Making legal arrangements for your later life including Powers of Attorney and Enduring Powers of Attorney. Barry will expertly and compassionately assist you with these matters at what is sometimes a difficult and stressful time in your life. Child maintenance orders have remained a separate category of parenting order. In making a parenting order, the court will always consider the best interests of the child, considering a number of factors set out in the legislation. These factors include, the benefit to the child of having a meaningful relationship with both parents, and the need to protect a child from physical or psychological harm. The terms, “child custody” and “contact” have been replaced in the family law legislation by the terms, “resident parent” and “time spent with”. The intention of the legislative changes is to emphasise that no parent owns a child. Both parents, whether married or not, have full responsibility for their children until they turn eighteen years old. The family law system strongly encourages parents to reach an agreement regarding the care of their children as the children are directly affected by separation and divorce. These effects may include a change of residence for the children, loss of the family home and familiar surroundings, and potential changes to the amount of time the children spend with each parent. The court can formalise agreements between parents in relation to the children by making consent orders. Recent legislative changes also require parents to attend family dispute resolution to resolve disputes about children prior to lodging an application with the court. These changes are intended to promote the sharing of parental responsibility in the event of family breakdown. We help you to legally ensure the safety and well-being of any dependent children, under the age of 18, who may be involved in your marital breakdown situation. This may involve issues of child support and spousal maintenance. In addition to these services, we can also arrange DNA testing if you are unsure whether you are the paternal father of a child. The accuracy of this testing is considered to be extremely high. If the mother does not agree to such testing, we can help you obtain a participation order from the Family Court of Australia. 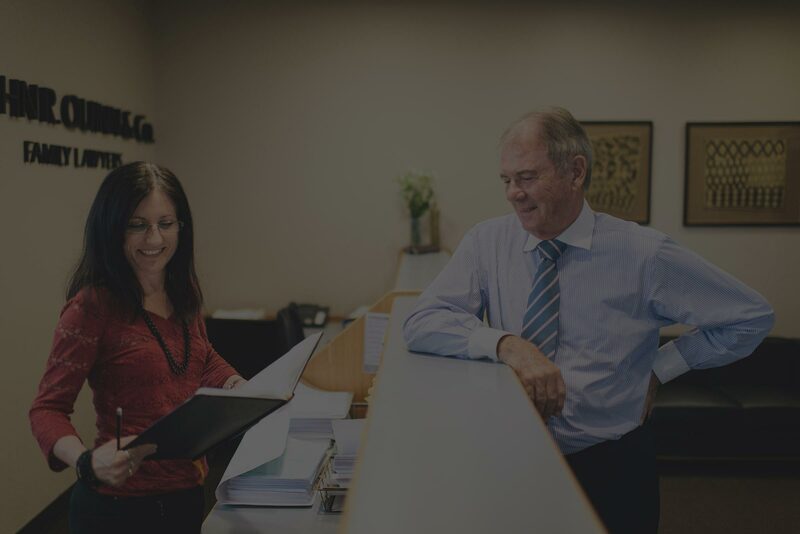 John R Quinn & Co has acted for many overseas clients, including expatriate Australians who are living and working overseas. We are aware of the special needs of overseas clients and the impact that distance from Australia can have on communication. With today’s improved communication tools, including the internet and email, we are able to overcome the difficulty for our overseas clients in obtaining prompt legal advice. We also have experience in the way today’s business world remunerates their employees – e.g. employee stock options and share plans for clients and how such arrangements are dealt with under the Family Law Act. 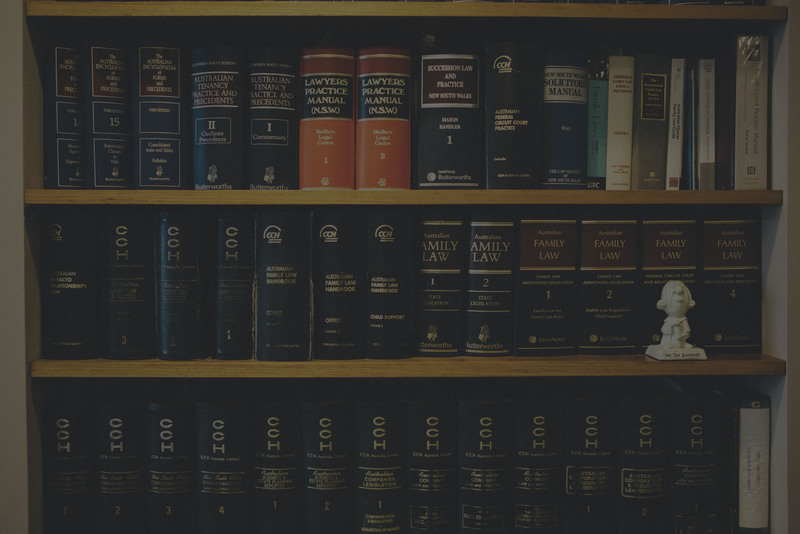 As a specialist family law practice, we have given advice and appeared in cases involving the abduction of children to or from Australia under the Hague Convention, where it continues to apply to clients who have been in a de facto relationship. John Quinn is a fellow of the International Academy of Matrimonial Lawyers. How can John R Quinn & Co help Australian citizens who are living overseas?